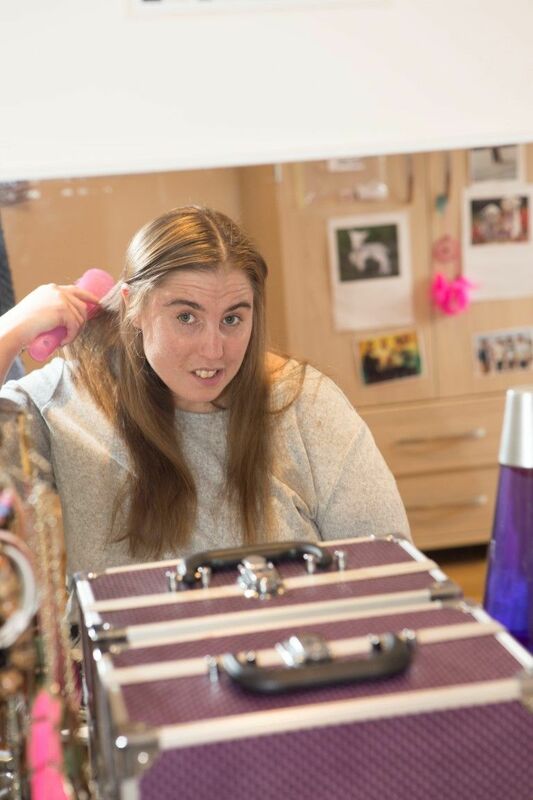 After nearly ten years living in hospital accommodation, Ruth moved into a permanent flat in our Transforming Care service in Leicester in early 2016. Ruth’s hospital environment was noisy and restrictive. She couldn’t use her bedroom and kitchen during the day. Her computer was in a locked room elsewhere in the hospital. Her behaviour became increasingly challenging. 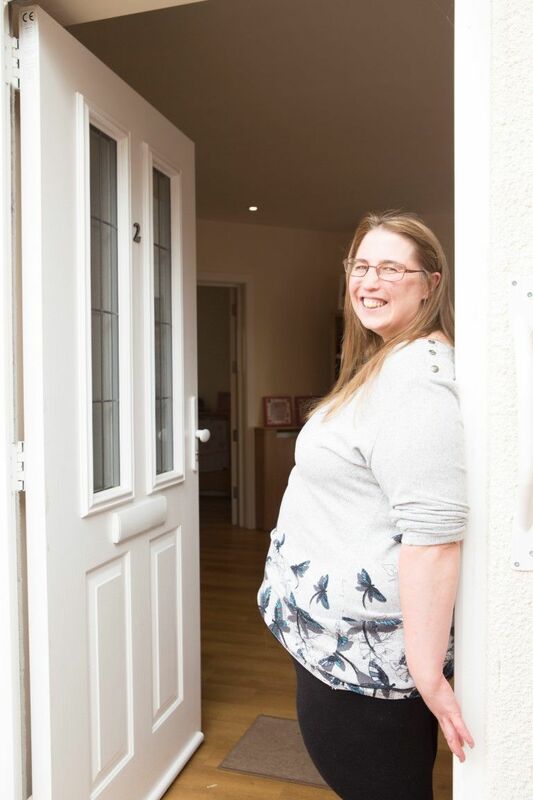 Affinity Trust worked with the community nursing team to ensure a smooth transition for Ruth to her new home. We organised visits for Ruth ahead of the move, and trained her staff team to ensure they could meet Ruth’s needs. This included training in PROACT-SCIPr-UK®. Since moving in, Ruth has personalised, and takes great pride in, her flat. is learning how to budget and manage her own money. She has also learned how to use make-up and style her hair. Ruth loves being part of her local community. She has learned to ride a bike and enjoys cycling with ‘bike buddies’ from the staff team. Ruth has also been on holiday for the first time, to Center Parcs, where she drank her first ever glass of wine. 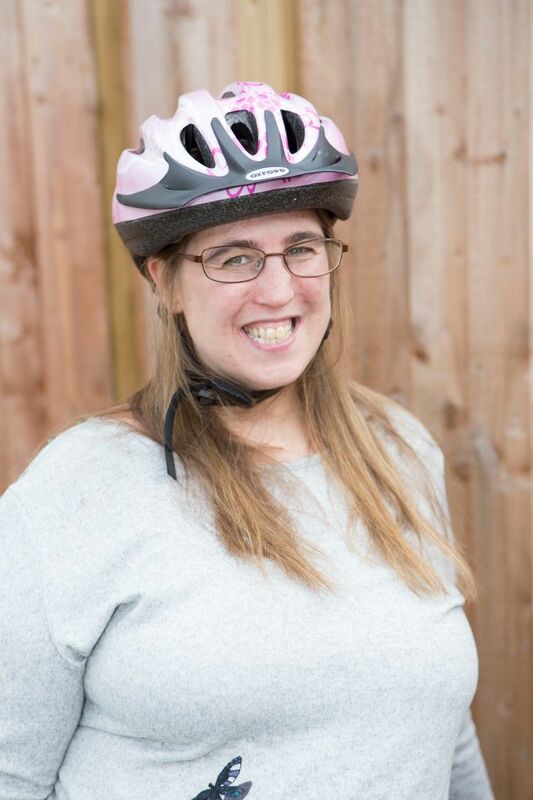 Affinity Trust has helped Ruth meet many of the goals she’s set herself. One of them was to lose weight. So far she has lost over a stone, thanks to regular walking and cycling, and healthy eating. She also attends different social groups, and goes to the disco every week. Ruth’s also wants to improve her computer skills. Affinity Trust has supported her in buying a computer, and she hopes to attend an IT studies class. One of her ambitions is to take part in a parachute jump for charity. One of the biggest changes in Ruth’s life since moving has been the reduction in her stress, anxiety and behaviours that challenge. 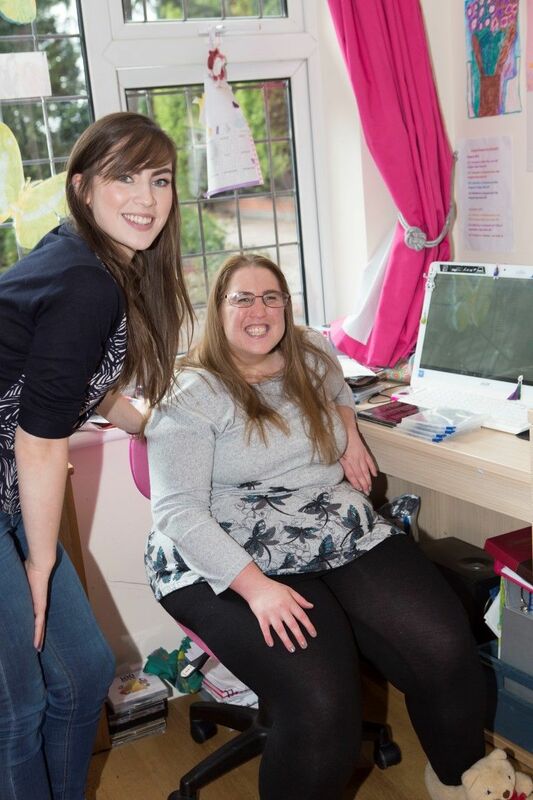 Nen, Affinity Trust’s local Operations Manager, said: “Ruth is delighted with her new life. Having her independence and freedom is, to her, the greatest outcome of her move”.